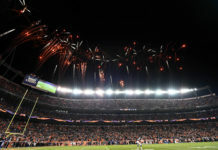 The Colorado Rapids dropped a 4-1 contest at the hands of Real Salt Lake on Saturday night at Rio Tinto Stadium. 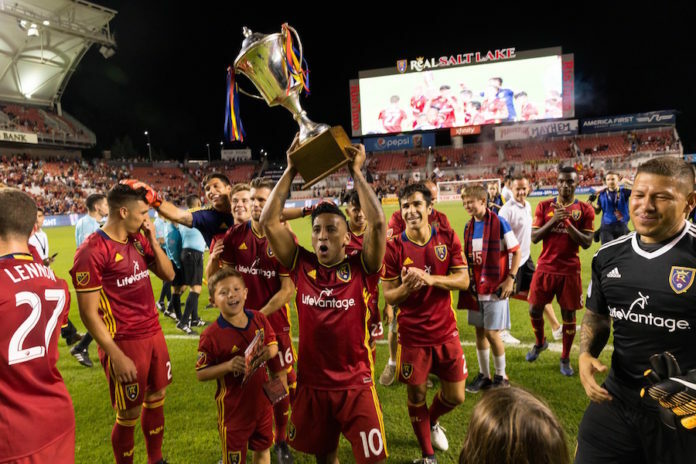 With the win, RSL keeps the Rocky Mountain Cup for the second consecutive year. Winger Joao Plata opened up the scoresheet with five minutes left in the first half. The Ecuadorian winger did enough to create some space between himself and Eric Miller at the top of the box before beating Tim Howard at the near post. Luis Silva would double the home side’s lead from the spot after Mekeil Williams was called for a foul on Jefferson Savarino inside the box. 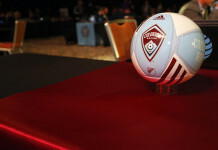 Seven minutes later, the Rapids’ hopes would increase after Danilo Acosta saw straight red for a reckless tackle on Marlon Hairston. Midfielder Joshua Gatt would tally his first MLS goal with a low and powerful header at the near post. Gatt’s goal was initially called off due to an apparent offside, but Video Review showed that Gatt was in fact in an onside position at the time of Micheal Azira’s cross. 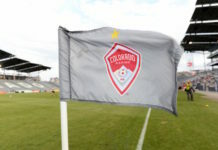 Looking for the equalizer, the Rapids pushed numbers forward but were also reduced to 10 men after Alan Gordon received a second yellow card for a foul on Justen Glad. Silva would tally his second of the night after a brilliant run sealed things for the home side in stoppage time. Moments later, Brooks Lennon would score his third of the season, second against the Rapids, keeping the Rocky Mountain Cup in Utah.